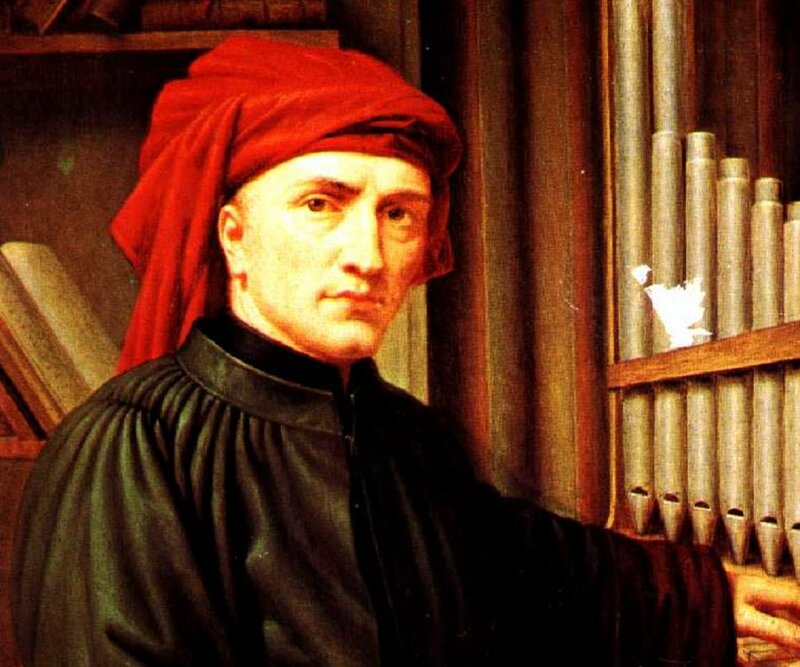 Josquin des Prez enjoyed more prestige and popularity than almost any other composer, not only in his era but before or since. His works were printed and distributed throughout Europe, and composers and musicians emulated his style and creativity. 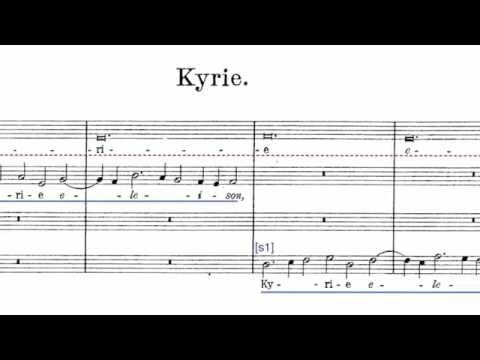 Missa Hercules is a setting of the ordinary mass that uses a secular tune as the primary melody, and expertly blends the lyrics with the musical flow.